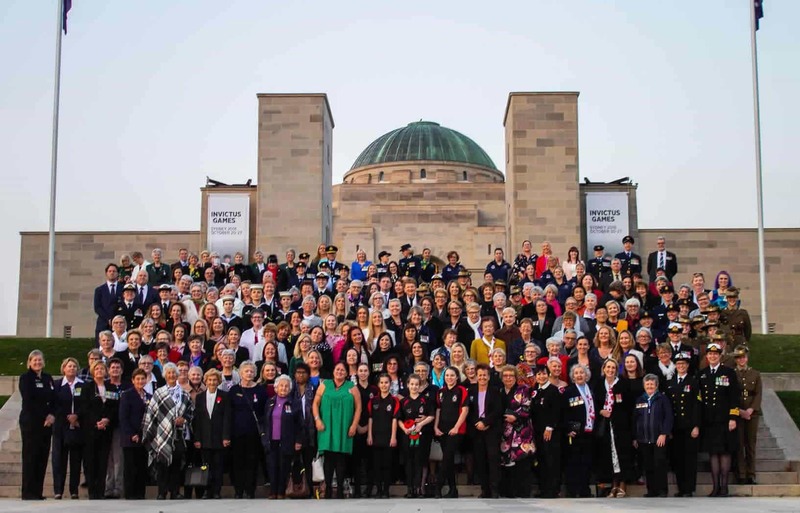 This September, a centenary of service and sacrifice by women and families in the defence of the nation was commemorated. 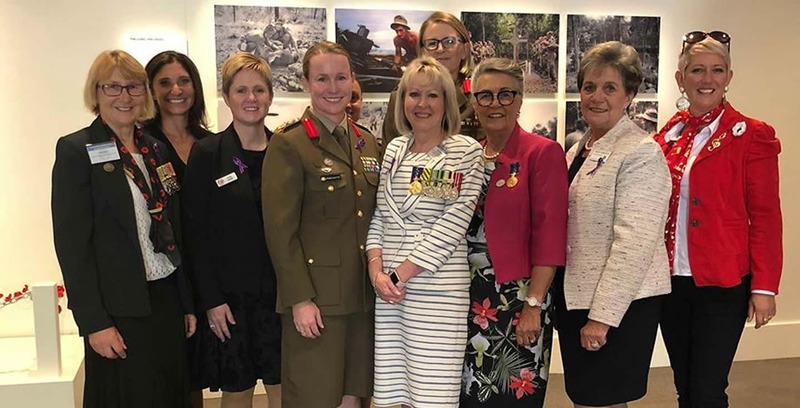 From the first deployment of women to the Boer War, through to the crucial home-front support provided by widows, spouses, parents and children, Honouring Women United by Defence Service recognises and reflects on the contribution of women over the last 100 years. 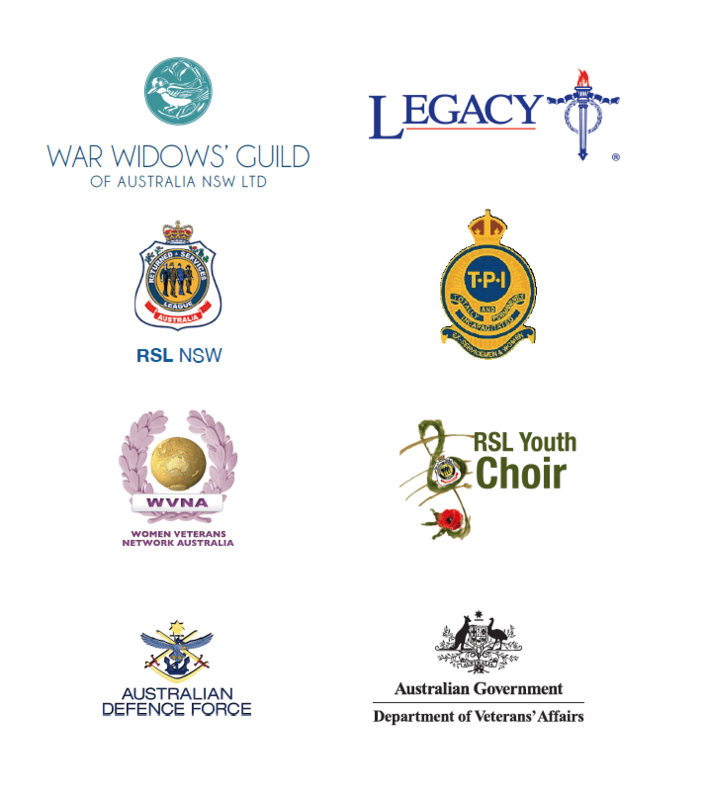 Women and their families whose lives have been affected as a result of service. This includes mothers, sisters and children. The Ceremony acknowledged the service and sacrifice of women veterans who over the last 100 years have given their lives as the ultimate sacrifice for their country. The dinner honoured war widows, current and ex-serving women and women and families whose lives have been affected by the service of a family member.